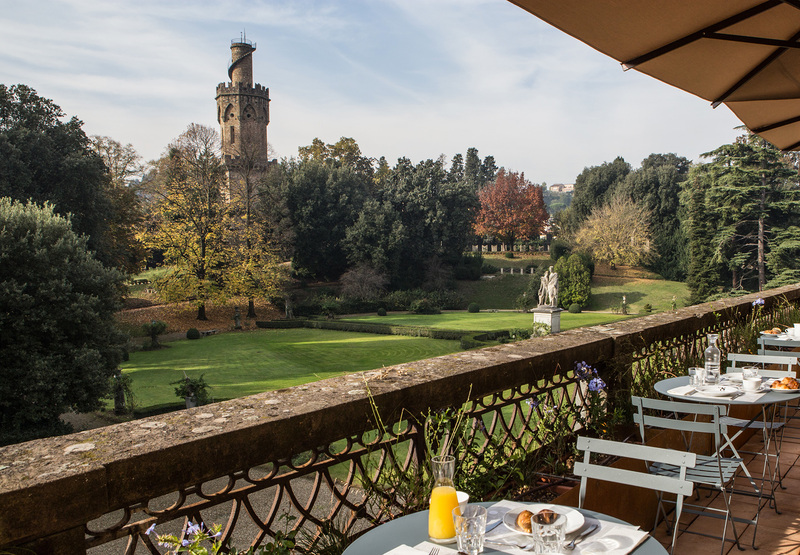 Overlooking the largest private garden in Europe just a 10 minute walk from the centre of Florence, the fragrance of plants and a blissful quiet fills the air at AdAstra. 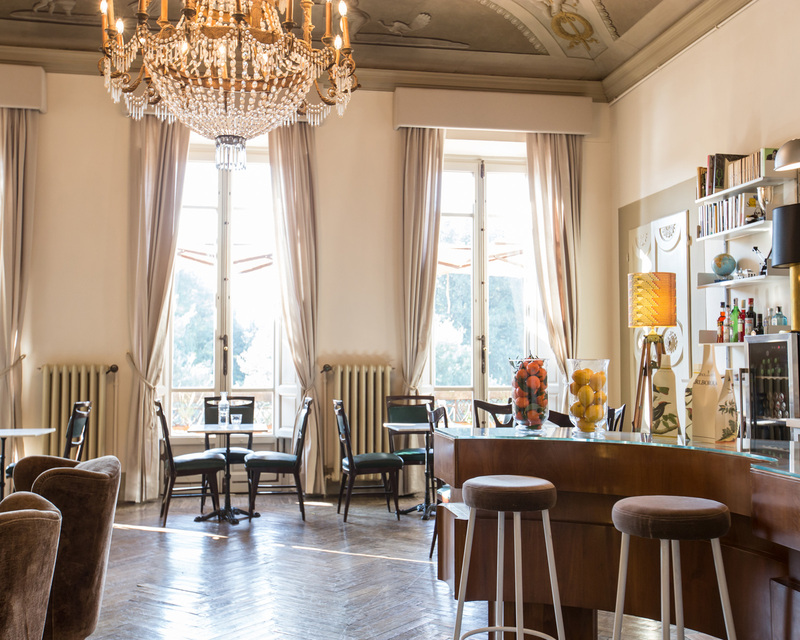 The result of a collaboration between the architect Francesco Maestrelli, with interior design by Matteo Perduca and his brother Marco, it is home to 14 rooms in the Oltrarno area south of the Arno river – the most artisanal and authentic Florentine district. Squares, museums, churches, shops and restaurants are all at a walking distance from this secret hideaway beyond the busy tourist streets. 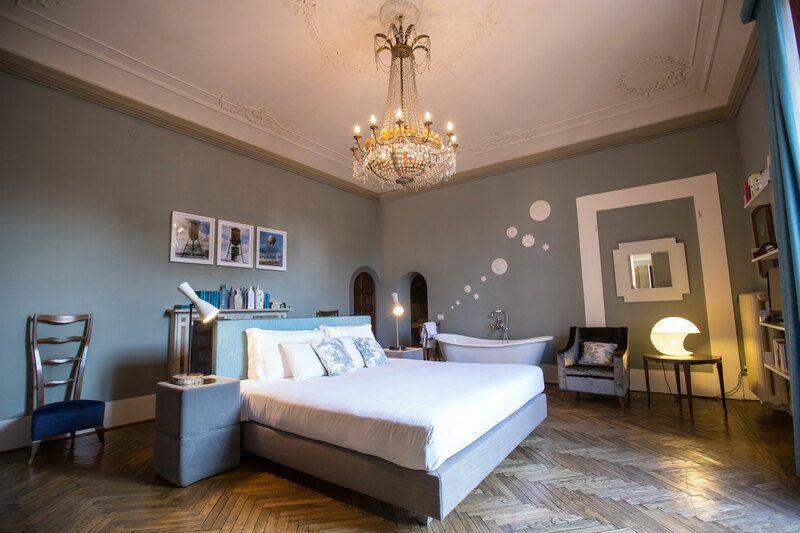 AdAstra occupies the first and second floor of an ancestral family mansion, where the main rooms and the splendid salon are surrounded by a magnificent wraparound terrace of 270 sq metres overlooking the garden. The other rooms line the picturesque Via del Campuccio and two are immersed in the green of the garden. Every room has a different look and feel, each personalised in its own way. All bedrooms have a roll top bath to complete the quirky and individual experience.